Mission Status: Crew is well. Today’s highlights included a pedestrian EVA back to Hab Ridge for micrometeorite and chlorophyll sample collection and scenic views with Tat, Julia, and Renee. The crew enjoyed performing the bubbles experiment a few times including by the science dome for a short video recording. During the morning, Sarah Jane and Zac helped with the spacesuit mobility study that I am conducting with my ERAU S.U.I.T. Lab (see @SpacesuitUp) at several analogue station locations around the world. SJ worked as the technician and Zac the suited/unsuited test subject. Afterwards the crew had a big lunch followed by round 2 of Tat’s human factors study. It was a very enlightening conversation that identified how we could all help each other with our scientific goals during the mission. There are a lot of projects underway being managed in a delicate balance and a short time budget. Many of the projects already have publication plans lined up at peer reviewed conferences or with partnerships at universities and museums for exhibits. We owe it to our partner PIs around the world to extract the best possible data possible while roaming the red desert. In the early evening, our #SuperScienceSunday blitz did not go as planned to help reach the public with our messages about exploration and education. Not all plans happen as intended, but flexibility and perseverance will keep our team bonded to face challenges to share something bigger, something that cannot be explained in abundant daily reports and occasional snaps on social media. 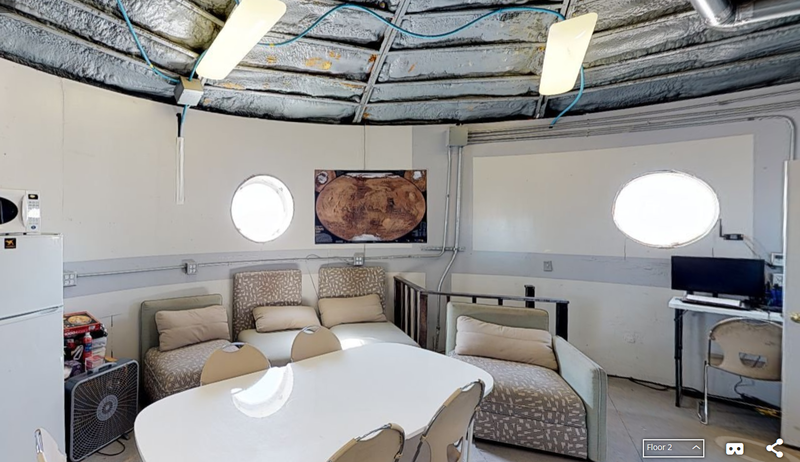 Our crew wound down with a group meditation session in the science dome, followed by open and very personal discussion, and was crowned with a yoga session to stretch our legs for the next EVA and the next challenge. Tomorrow EVA 9 will take the crew to a site first explored by Crew 187 in the south regions of our exploration zone. 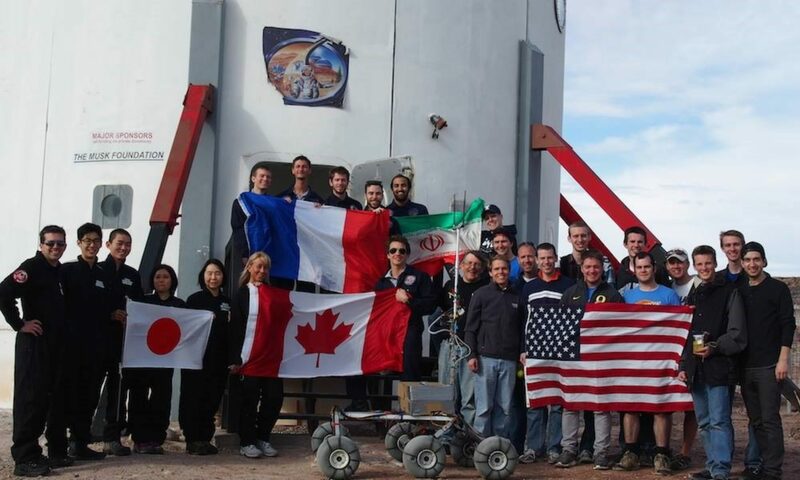 Crew members will work on various projects at the Hab. The following day is likely to be followed by two EVAs so that we can meet our exploration and scientific objectives. 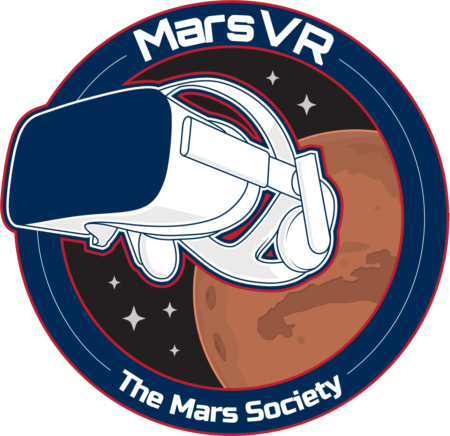 Make sure to check out updates on Facebook: https://www.facebook.com/TeamISUonMars and Twitter: https://twitter.com/ISUonMars. Windy, but not like the high winds of yesterday. Skies were mostly clear. The crew is well, but is enjoying a bit of personal space as well. One is planned for tomorrow. Heater for science dome requested. There are potentially two packages at Hollow Mountain that we would love to have picked up. Water tank refills will be needed in the next few days.